Hey, friends! Thanks for stopping by! I can't wait to connect and tell your story! 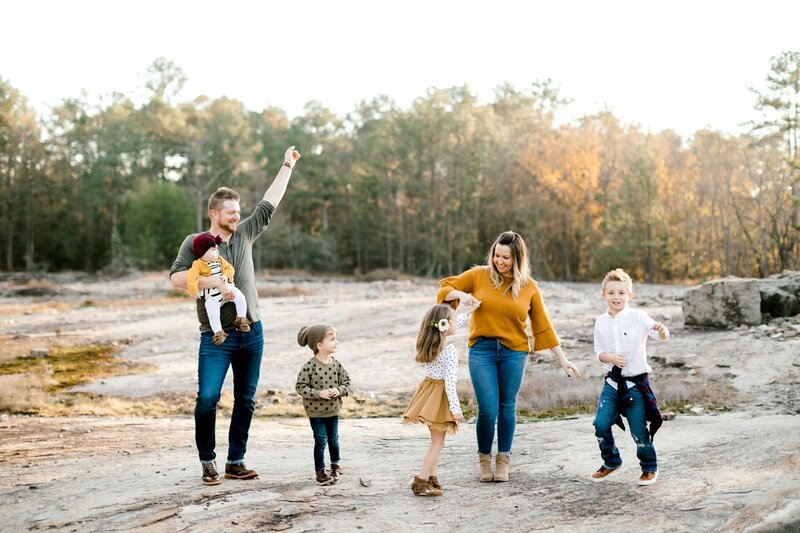 I'm a wife and mama of 4 cute kiddos and currently living here in North Atlanta. I've had a deeply rooted love not only for photography but for documenting every day life for as long as I can remember. I love capturing BIG life events so much but the thing that makes me tick is revealing the beauty that is in the ordinary, day-to-day. When I'm not taking pictures, you can find me adventuring with my family, obsessing over my plants (all 28 of them), rearranging my house while watching Fixer Upper, or in the fitting room at Madewell. ;-) I also love coffee. Like, love, LOVE coffee. It would be my greatest pleasure to be able to tell your story through my lens. 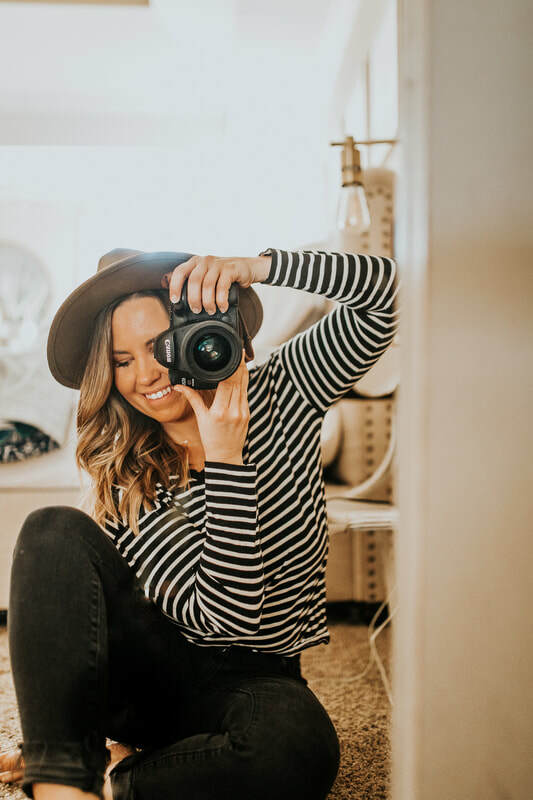 Whether you're newly engaged, expecting your first child, bringing home your baby or just wanting me to document your today, I want to be there!